This article is published in the June 2017 issue. 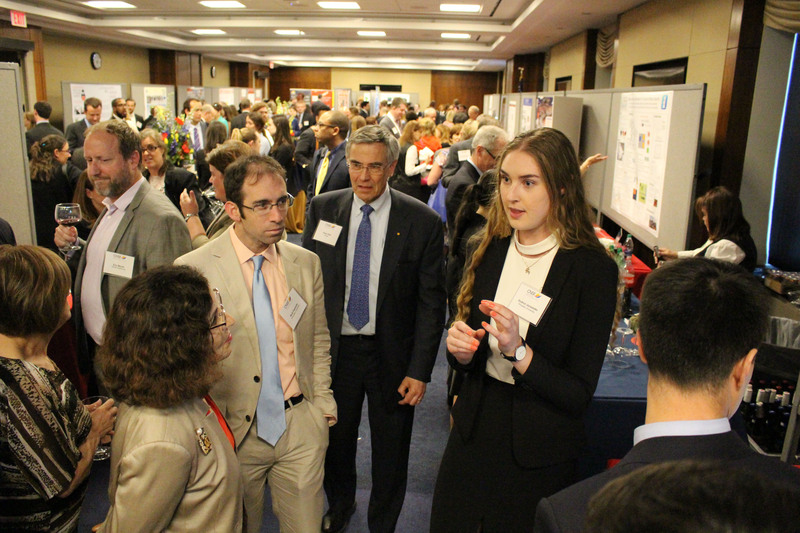 On May 16th, the Coalition for National Science Funding (CNSF), an alliance of over 140 professional organizations, universities, and businesses, held their 23rd Annual Capitol Hill Exhibition. CNSF supports the goal of increasing the federal investment in the National Science Foundation’s research and education programs, and the exhibition itself is a great way to show members of Congress and their staff what research the American people have funded. 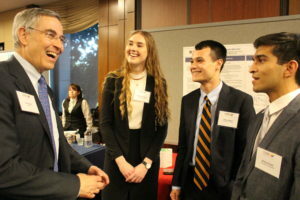 AAAS CEO and former Congressman Rush Holt (far left), speaks with (from left to right) Gudrun Jonsdottir, Daniel Wood, and Rohan Doshi, all students from Princeton University. This year the Computing Research Association, a member of CNSF, sponsored Nick Feamster and his students from Princeton University. 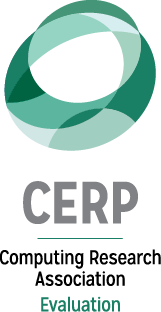 They demonstrated multiple pieces of technology for monitoring security of consumer Internet of Things (IoT) devices on a home network. Dr. Feamster’s students, all undergraduates at Princeton, are: Daniel Wood, Gudrun Jonsdottir, and Rohan Doshi. 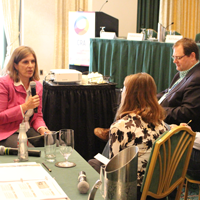 NSF Director France Cordova (left) listens to Gudrun Jonsdottir (left), while Nick Feamster and Rush Holt (center) look on. Each student presented a different piece of technology to the exhibition’s attendees. 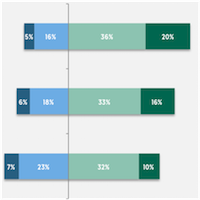 Daniel Wood demonstrated an algorithm used to monitor IoT devices to determine what information is being transmitted and whether it is a privacy risk to the consumer. Gudrun Jonsdottir showed her program, which can check devices to determine if they have default passwords and automatically change them to be more secure. Rohan Doshi demoed his algorithm that monitors the internet traffic of devices to determine if they have been compromised by hackers and are being used in cyber attacks (similar to the 2016 Dyn cyber attack) or other malicious uses. Together the students created an intuitive dashboard, which can present all this information to consumers and allow them to monitor their interconnected devices. 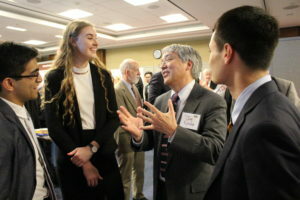 Jim Kurose, Assistant Director of CISE at NSF, speaks with (from left to right) Rohan Doshi, Gudrun Jonsdottir, and Daniel Wood. 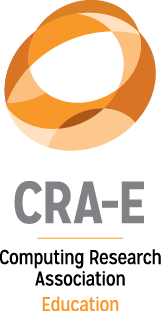 All of this work is supported from the CISE directorate at NSF. All three projects were well received by the attendees of the exhibition; in fact, the students fielded questions from Congressional staffers; NSF Program Officers; the Assistant Director of CISE, Jim Kurose; and even the NSF Director, France Córdova, and the President of AAAS, former Congressman Rush Holt. 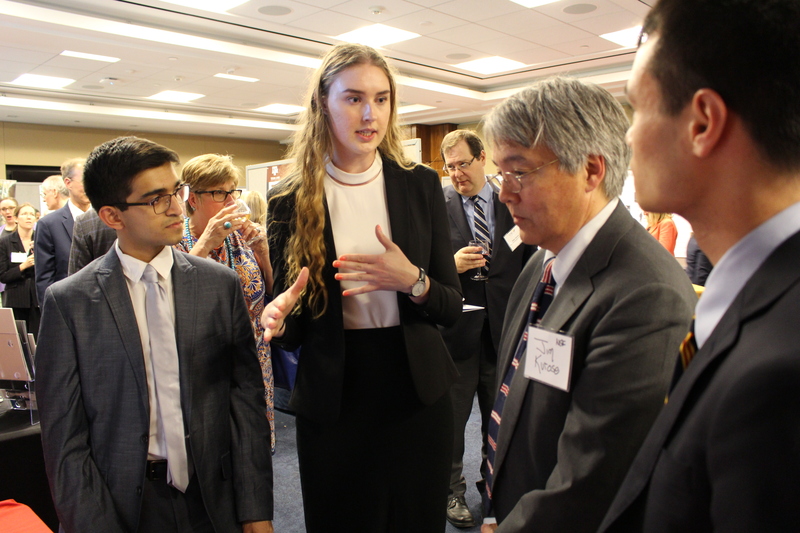 Gudrun Jonsdottir (left-center) presents her research to Jim Kurose, Assistant Director of CISE at NSF, as Rohan Doshi (far left) and Daniel Wood (far right) look on. A number of other organizations had displays and were demonstrating NSF funded research at the event. From the American Mathematical Society’s “Berry Smart: Mathematics for Food and Water Security,” to the Federation of Associations in Behavioral and Brain Sciences’ “Neuroscience Discoveries in Reading and Dyslexia,” to Vanderbilt University’s “Nanoscale Manufacturing of Next-generation All-Carbon Materials,” the exhibition was a great display of the different types of research being supported by NSF. 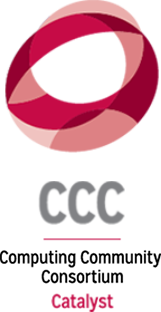 Look here to see a list of the participating organizations and what other exhibitors presented.